Mrs. Aldona Theresa Ruggiero, age 90, of Gloversville, passed away August 25, 2018, at home with her loving family by her side. She was born August 26, 1927, in Amsterdam, the daughter of the late Clara and Raymond Kilinski. She was employed as a nurse’s aide by Nathan Littauer Hospital for 18 years. 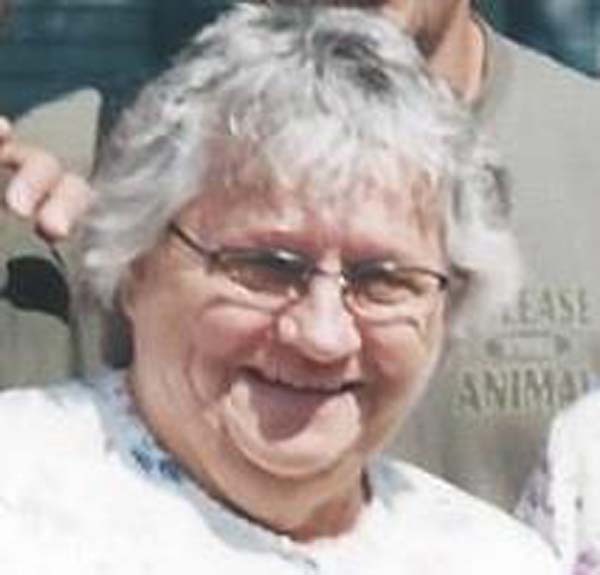 Aldona is survived by four daughters, Linda Ruggiero of Gloversville, Phyllis Johnson of Vero Beach, FL, Jeanne Everest of Caroga Lake and Teresa Wilson of Lake Luzerne; three sons, Louis Ruggiero (Lyn) of Saratoga Springs, Michael Ruggiero (Lana) of Gloversville and David Ruggiero (Julie) of Salisbury Center; one brother, Leonard Kilinski of Wells; 17 grandchildren; 20 great-grandchildren; two great-great-grandchildren; as well as many extended family members. Including her parents, she was predeceased by her husband, Louis V. Ruggiero; one sister, Clara Raffele; three brothers, Arthur, Raymond and Jerome Kilinski; one daughter, Carol VanNatter; and three grandchildren, Aaron, Eric and special grandson, Christopher Ruggiero. The family will receive relatives and friends from 11 a.m. to 1 p.m. Wednesday, August 29, at Walrath & Stewart Funeral Home, 51 Fremont St., Gloversville, where a funeral service will follow at 1 p.m.
Interment will take place at Mount Carmel Cemetery immediately following the service at the funeral home.